We are thrilled to be exhibiting at REVAC Expo & Forum. 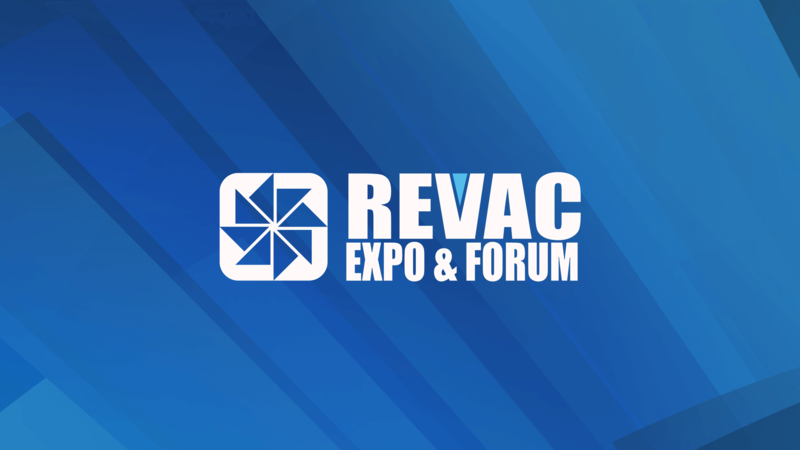 Held every second year, REVAC is Southeast Asia’s premier Refrigeration, Ventilation and Air Conditioning Expo and Forum. It’s is the perfect platform to showcase our ventilation solutions, create new opportunities and connect with our customers. The Elta Trade residential range will be on display with our ventilation specialists demonstrating their power with test rig demos, as well as the Elta Fans range of commercial, industrial and intelligent ventilation solutions. We’ll be at stand F505 at the Kuala Lumpur Convention Centre. See us there from Tuesday 17th to Thursday 19th of July, 2018. It’s a great chance to speak to our ventilation specialists in person to help meet your ventilation needs.